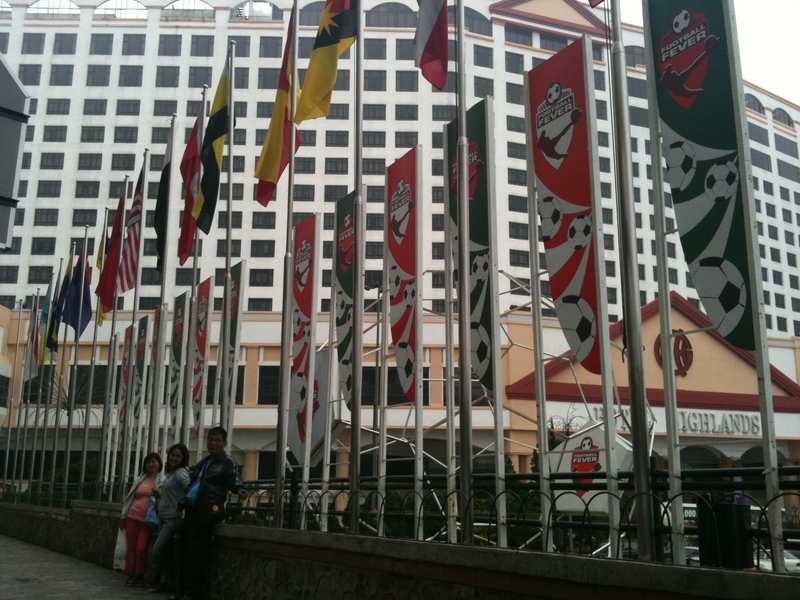 Genting via KL Sentral was our next stop on our second day in Kuala Lumpur (KL), Malaysia. 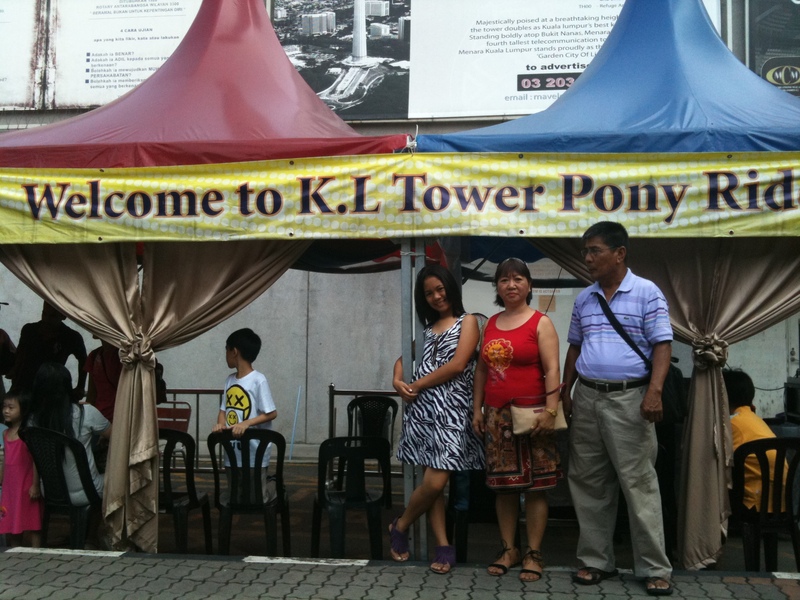 Near our hotel (Ancasa Hotel & Spa), we took a taxi to reach KL Sentral. As we alighted at the KL Sentral, I double checked just in case I left anything in the back seat. 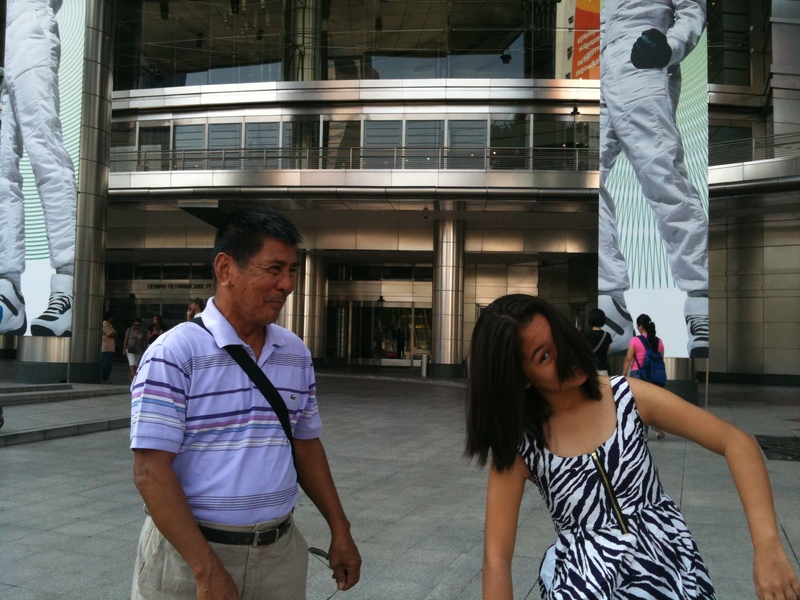 When my father asked me to take a photo of him in KL Sentral, that’s the time when we realized that the camera was missing. Unknowingly, the camera fell on the floor when I paid for the taxi fare. Sad to say, we were not able to get the plate number of the taxi. The information we have were: a yellow taxi and the driver is about 60 years old, thin, with a beard, and he looked like a Malay. I called the hotel seeking for assistance but the duty manager could not help much since we didn’t take the taxi from the hotel entrance. However, he provided the number for the helpline for taxi and further advised to file a police report. We searched for the nearest police station and filed a report. The insufficient information provided made the police officers hesitant in helping out. Narrowing down the search via the taxi color and the time and location didn’t help much either because taxis were owned by different companies. It’s my bad to even think that color coding scheme are practiced all over the world. No matter how slim the chance was, I was still persistent in filing a police report in which the police officer abided. Although we missed the bus because we stayed at the police station longer than expected; Genting trip was still pushed through as planned but we had to a taxi that charged almost triple the actual fare. 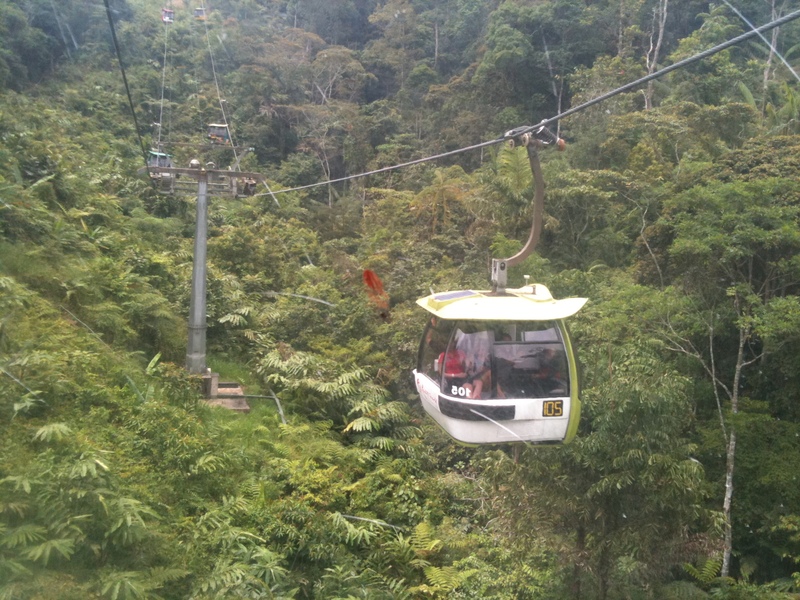 From the taxi drop off point, we took the sky cable (skyway – which run about 3.8 km) to get to Genting. 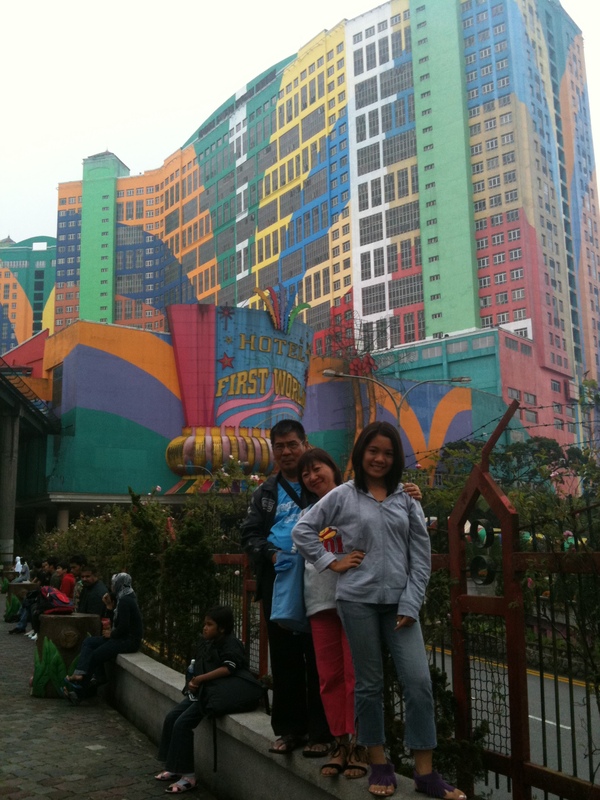 Despite the lost camera, the Genting and KL trip was still an unforgettable experience that will surely be treasured. Deep in our heart, we are still hoping that a kindhearted soul will return the photos. 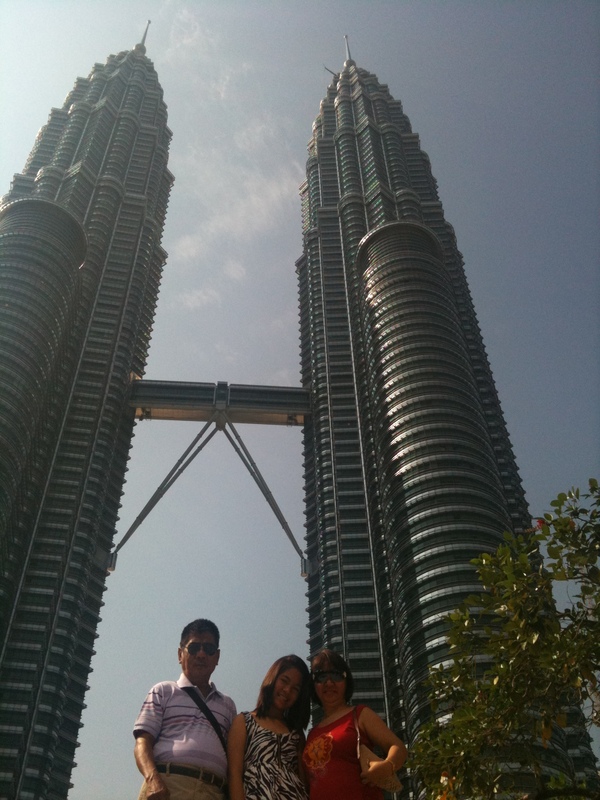 New cameras can be bought, but the captured moments that we had in Indonesia, Malaysia and Singapore were all gone. sigh… Well, life must go on. Always take the plate number of the taxi no matter what! Think positive. Good things will happen. @Jeff what a great consolation…. 😉 when? ha!